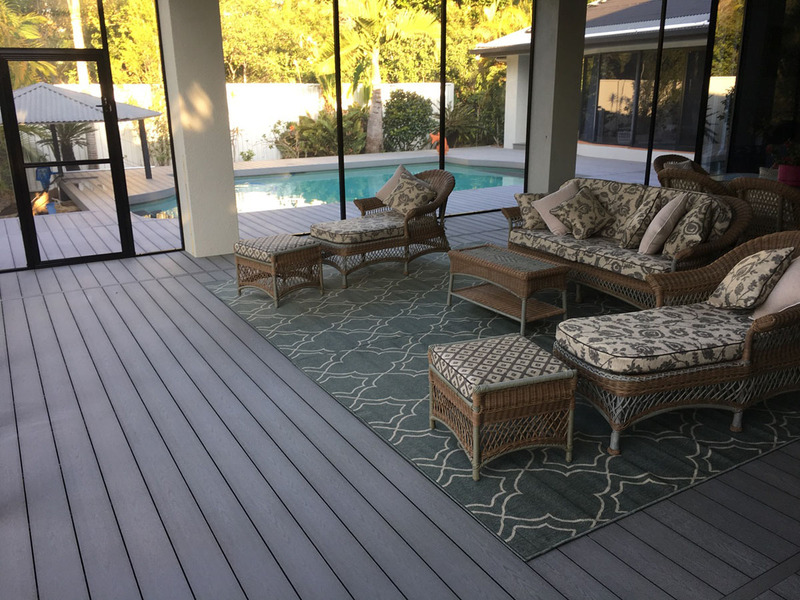 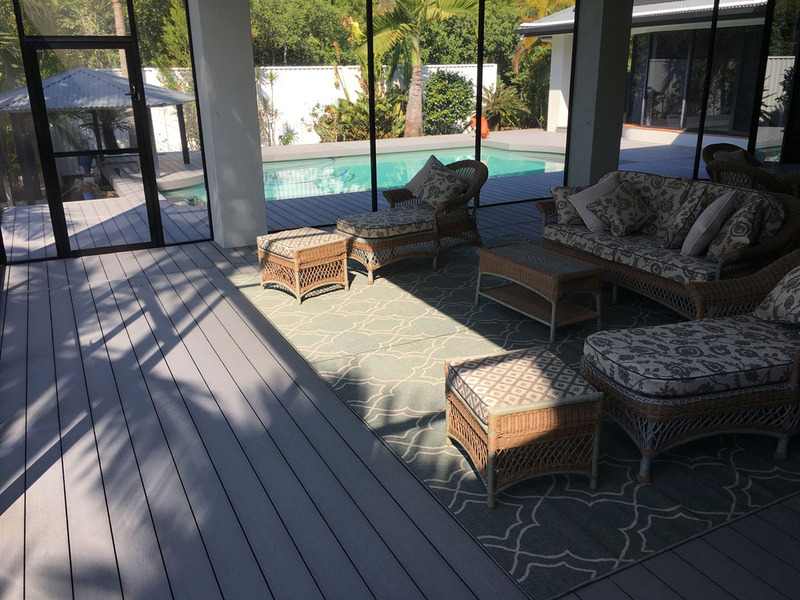 Contemporary Decks has been using Composite decking many times over for numerous residential and commercial applications with great success. 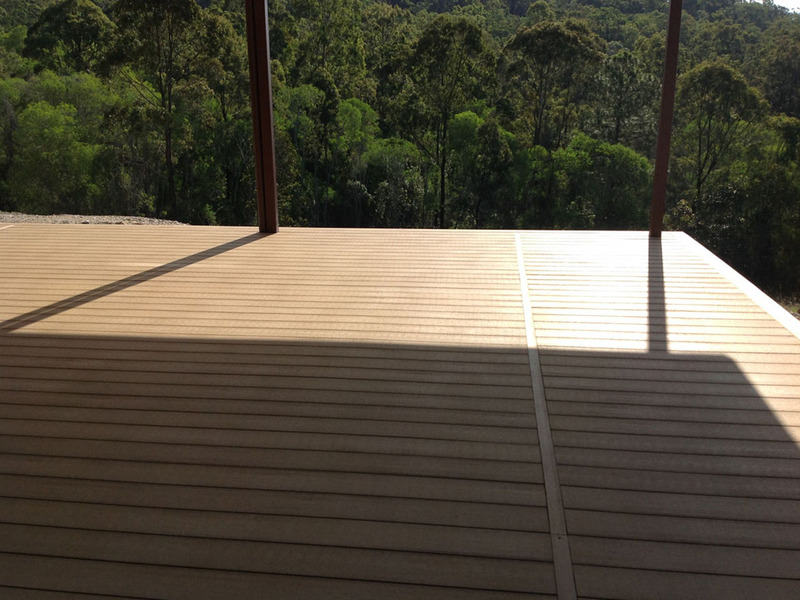 Made of a blend of wood and recycled plastic, composite decking offers an eco-friendly, low-maintenance alternative to timber. 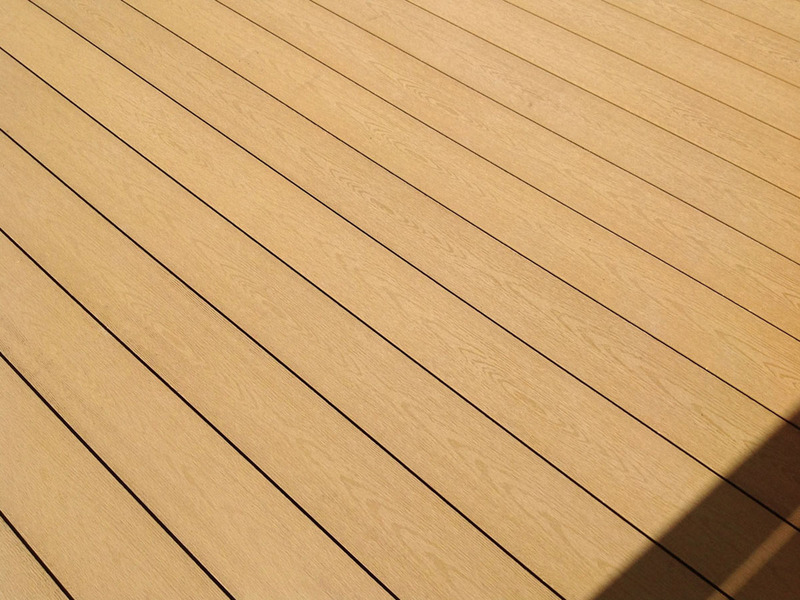 It is durable due to it’s high resistance to rot. 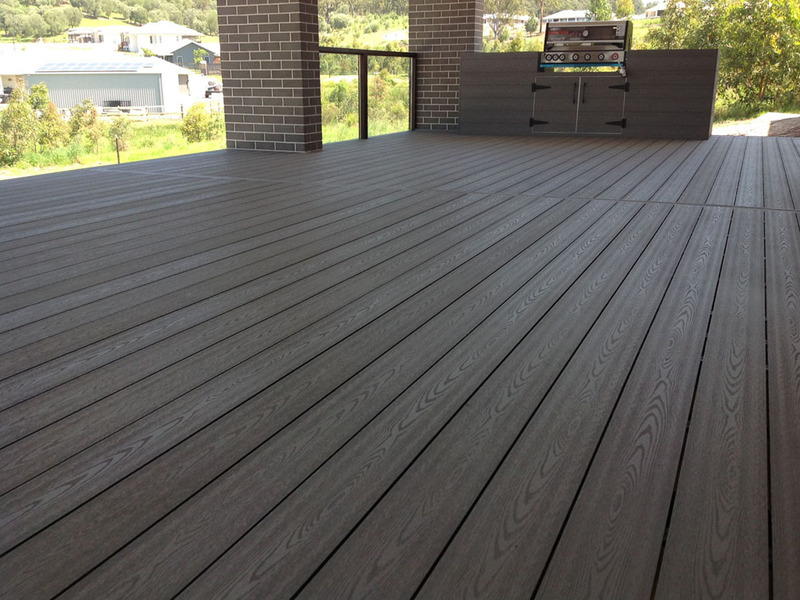 Installation of composite decking is done using conventional woodworking tools, so like any decking project, the quality of the finished result is only as good as the experience and attention to detail of the trades person. 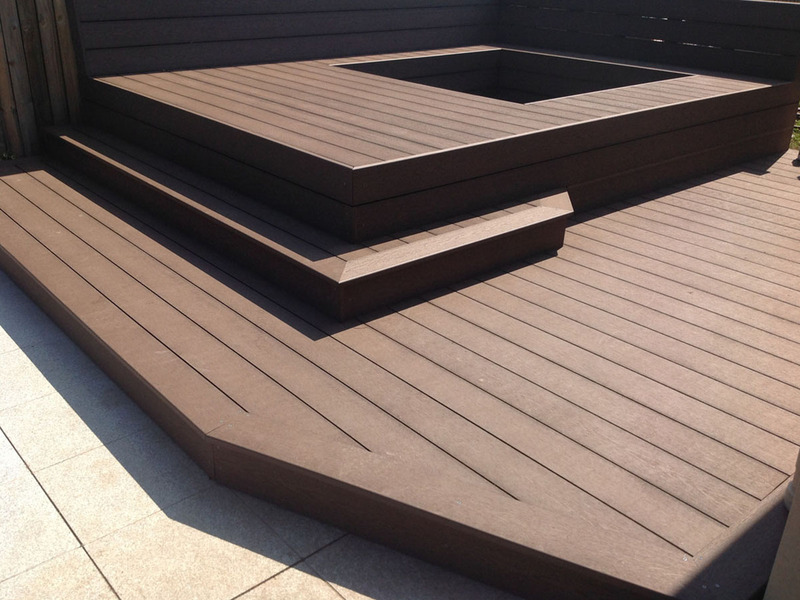 Composite boards can be used in place of timber in any traditional decking project or in innovative cladding and design applications. 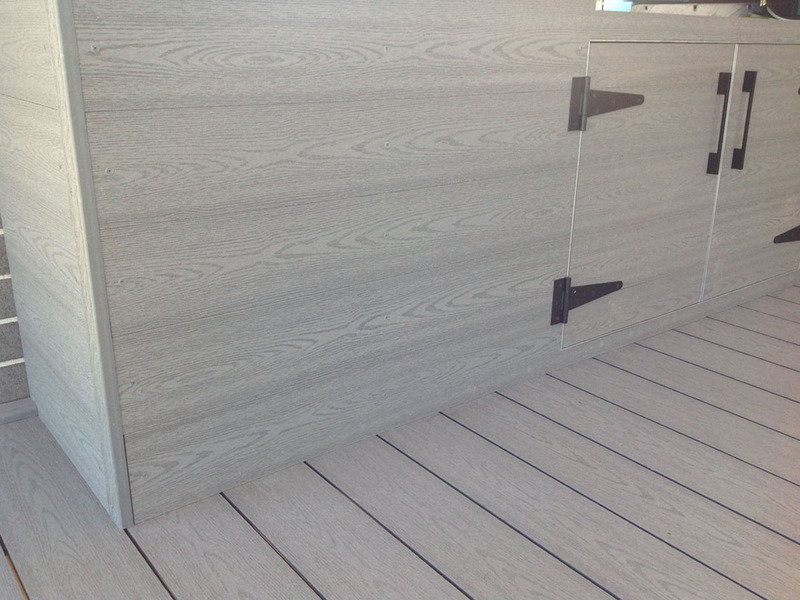 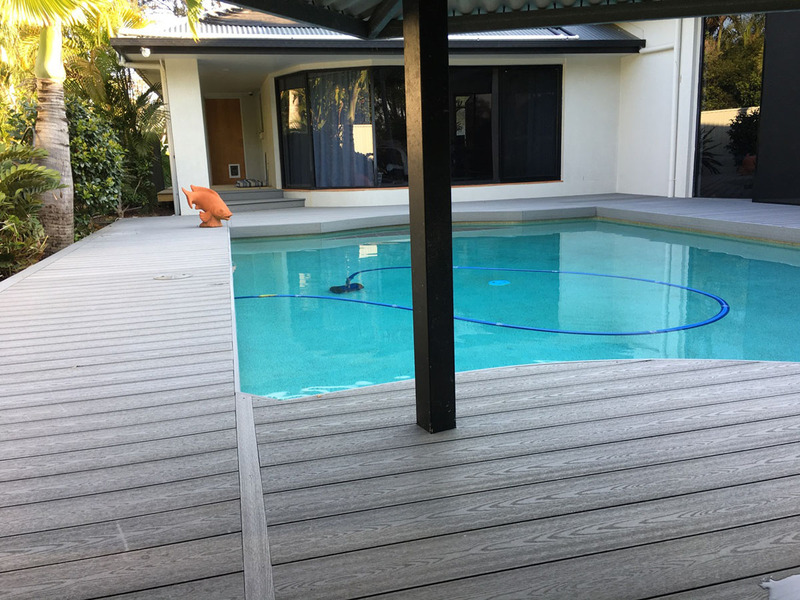 Although we have previously used many different types of composite decking products Contemporary Decks recommends Urbanlines Latitude Permadeck. 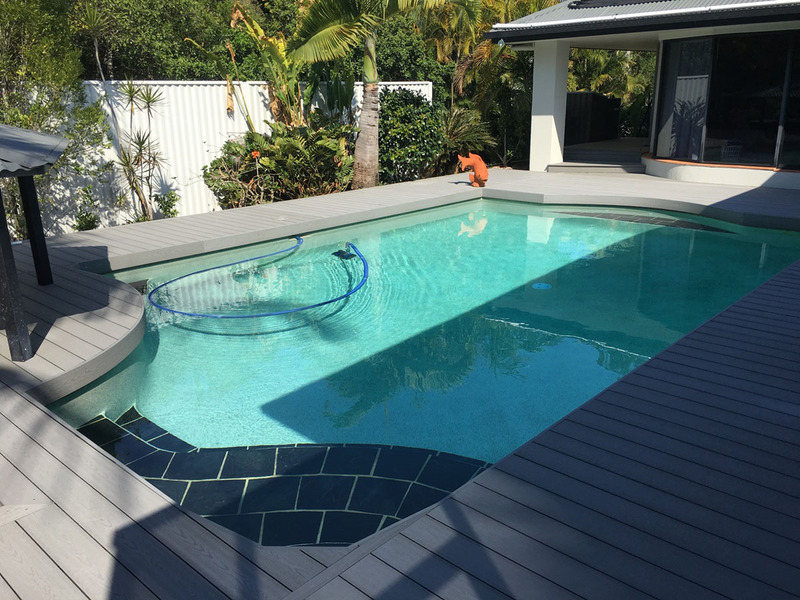 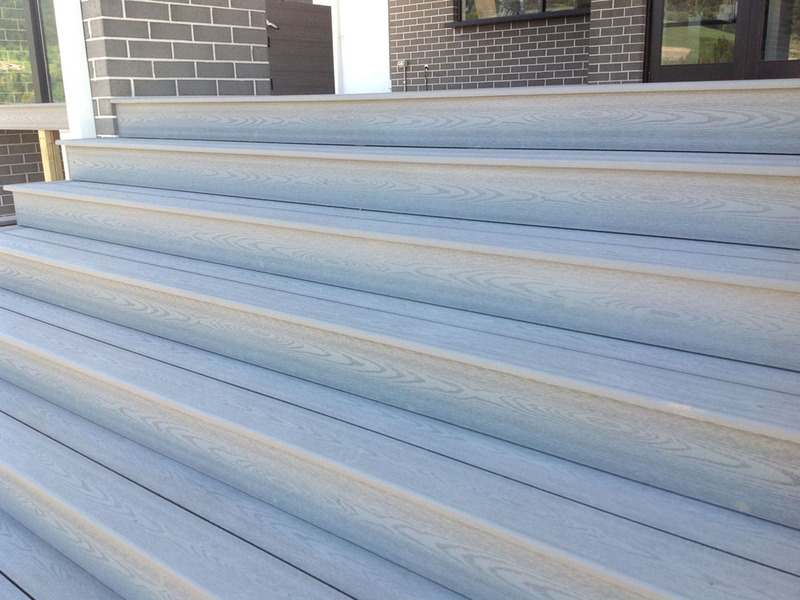 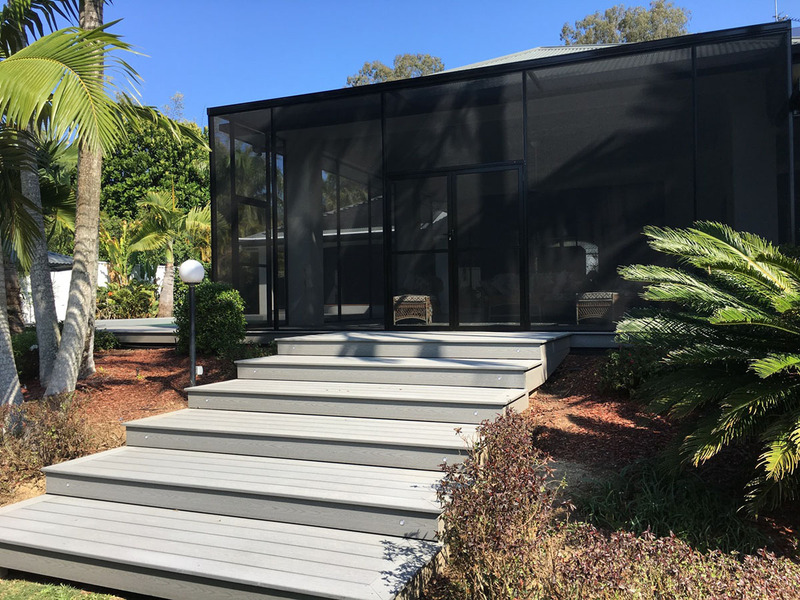 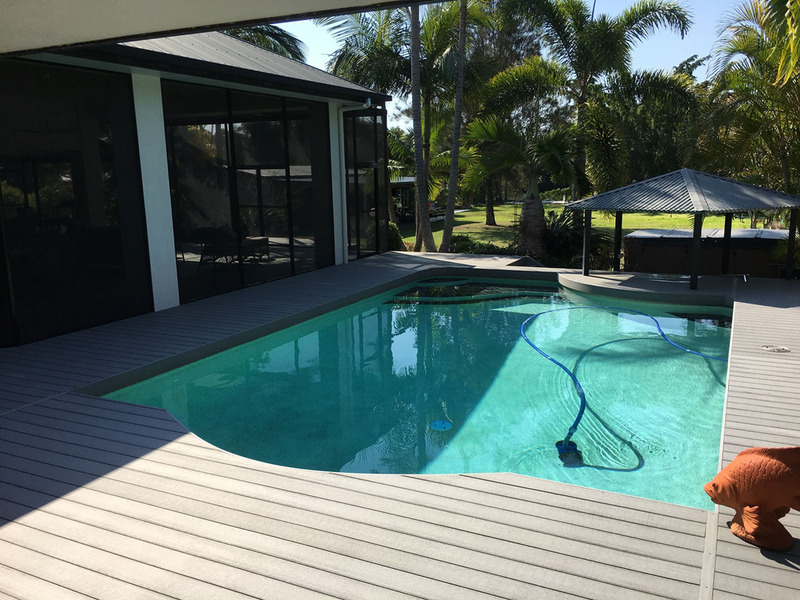 We have used this product to great success on the Gold Coast and Brisbane purely because we believe that it is the most durable composite product on the market and offers a modern and original contemporary look.